Named as one of the top five small towns for culture, heritage, and charm by Smithsonian Magazine, it’s no wonder that people never seem to have a difficult time finding things to do in Gig Harbor, no matter what their tastes or interests are. Gig Harbor is the perfect place to live or visit for a weekend getaway. It’s close to large cities, but is itself, a quiet town on a beautiful peninsula. Did we mention it was voted one of the ten most beautiful towns on the West Coast by Culture Trip? While Gig Harbor averages 44 inches of rain per year, which is above the national average, the temperature hangs around the 70s in the summer. Alpine Ductless is a locally owned ductless installation business that proudly serves the Gig Harbor community and surrounding areas everyday. 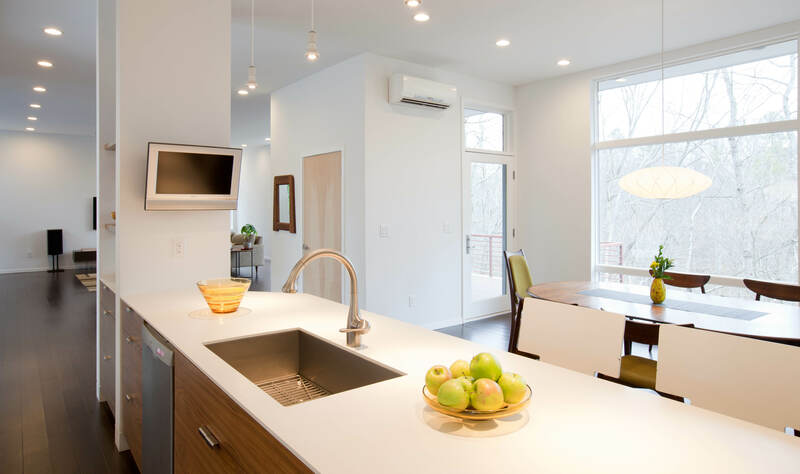 We are proud to be certified Master Installers under the NW Ductless Project guidelines. If you are a Gig Harbor resident, give us a call today to see how we can help with your year-round heating and cooling needs.